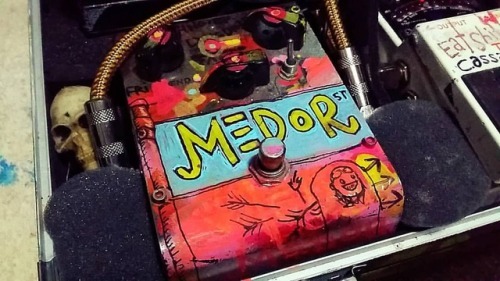 Quick sketch on a delay pedal. You’ll see why there’s a street sign saying @medoramps soon enough. Once you hear it, you’ll move away hopefully.